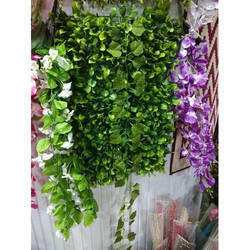 Our product range includes a wide range of artificial plant, artificial flowers, artficial plant and artificial grass. 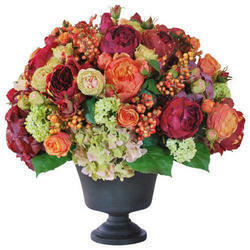 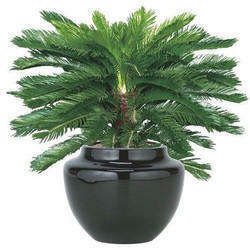 We have emerged as one of the leading firms offering Artificial Plants to our valuable clients. 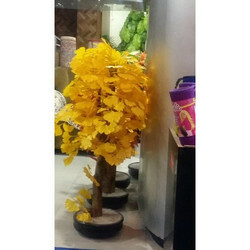 Offered plants are extensively appreciated by our clients due to their features like excellent finish, eye-catching look, elegant design and sophisticated patterns.